There’s no denying the fact that escape rooms have been one of the most rapidly expanding industries in the world. While some people love films, and some people love reading, others love to dive head-first into an action-packed afternoon where their brains and wits are put to the test. 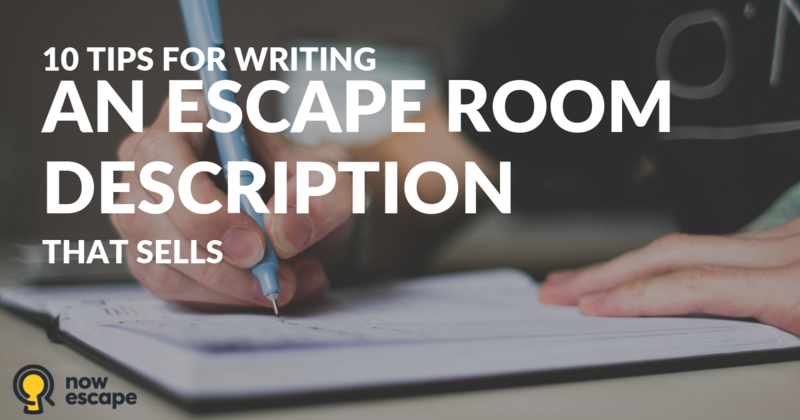 However, whether you’re competing with other escape rooms in your area, or you’ve set one up, and you’re planning on marketing your business up to public; you’re going to need a description that grabs a customer’s attention and doesn’t let go. 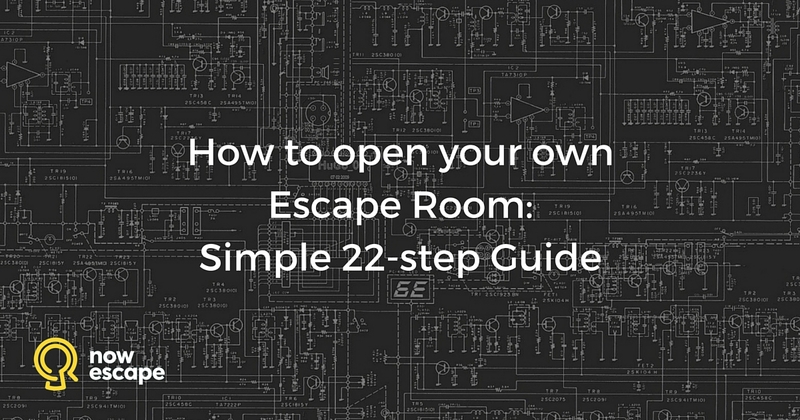 Marketing an escape room can be hard; especially if someone is new to the concept entirely. Today, we’re going to explore ten of the most important tips you need to remember while writing your description, ultimately giving you everything you need to know to maximize your description’s success. 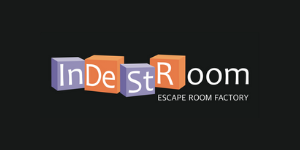 Do the images you use to promote your escape room inspire delight? Do your escape room photographs kindle the imagination? 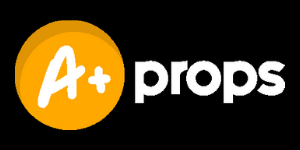 When potential customers see the photos on your website, are they dying to book a game and explore the mysteries you’ve hinted at? 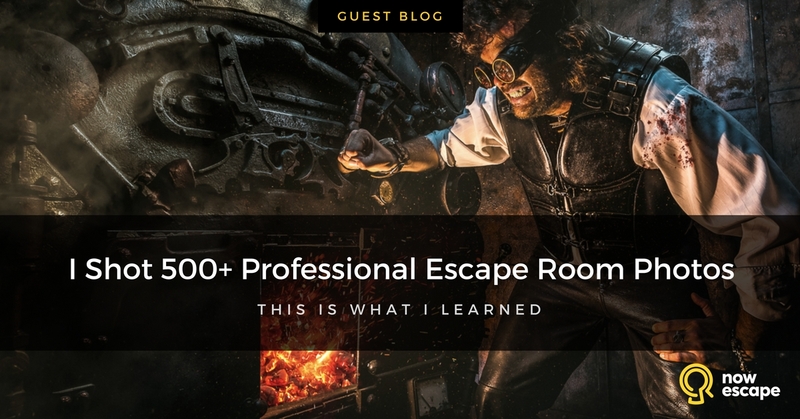 In this guest blog from escape room photography expert Ilya Nodia, you’ll see examples of room escape promotional photographs that do exactly that and learn Ilya’s four essential rules to creating your own spectacular marketing images. Read on to discover the secrets behind escape room photographs that will sell your games for you. First impressions are key – in life and in business. For businesses today, that first impression is formed the moment a person looks at your website. What is your potential customer’s first impression of your business? You’ve opened you doors, and the local news outlets have done stories on your new business. 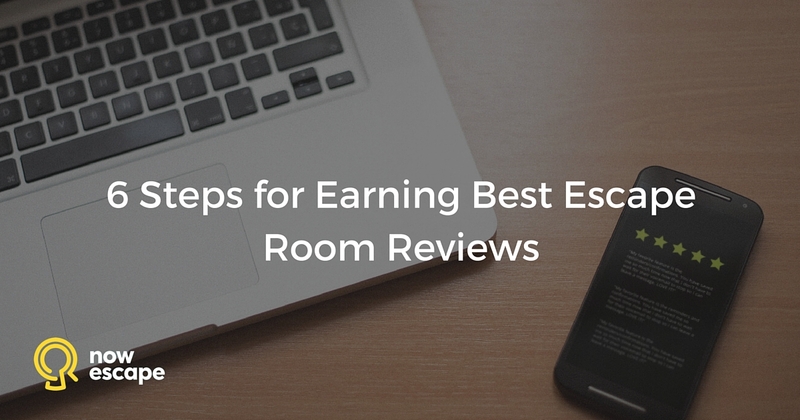 You’re getting good reviews from people who have experienced your room, so word-of-mouth traffic is good. But you’re still not getting the online bookings you had been hoping for. If this sounds like your experience, it’s time to analyze the effectiveness of your website. 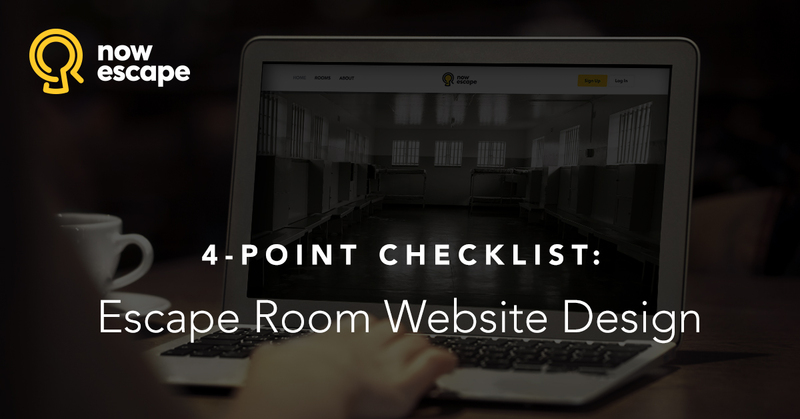 Read on to find out how to design a website that makes a great first impression. As an escape room operator, you wear many hats. You’re a showman and an entertainer. You’re also a marketer, a handyman, a customer service representative, an employer, a bookkeeper, and more! Chances are, you don’t have training in every aspect of each of these roles. 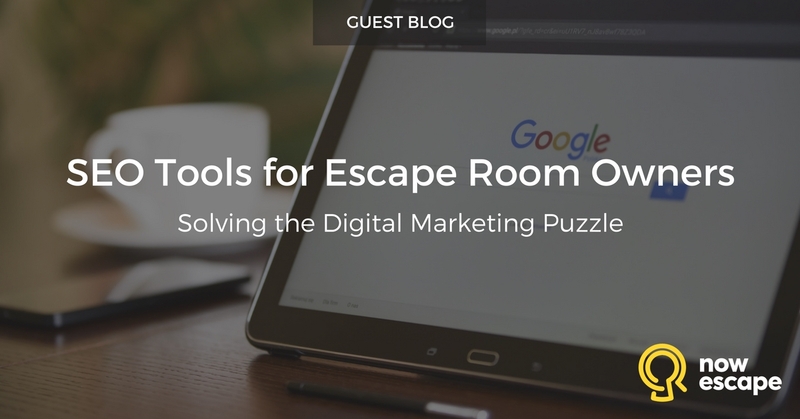 One area you may find particularly challenging is marketing your escape room. Sure you’ve got a website set up and you’re posting some things on social media, but when talk turns to SEO techniques and digital marketing strategies, you start feeling like maybe you’re in over your head. 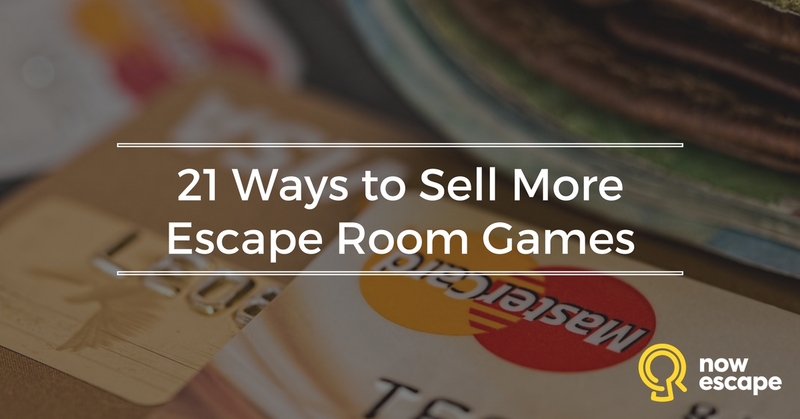 check out 21 Ways to Sell More Escape Room Games. In this guest post, Elliott Bailey, owner and operator of Heist Escape Party and self-proclaimed “tech head,” makes developing an effective online presence easy to understand. 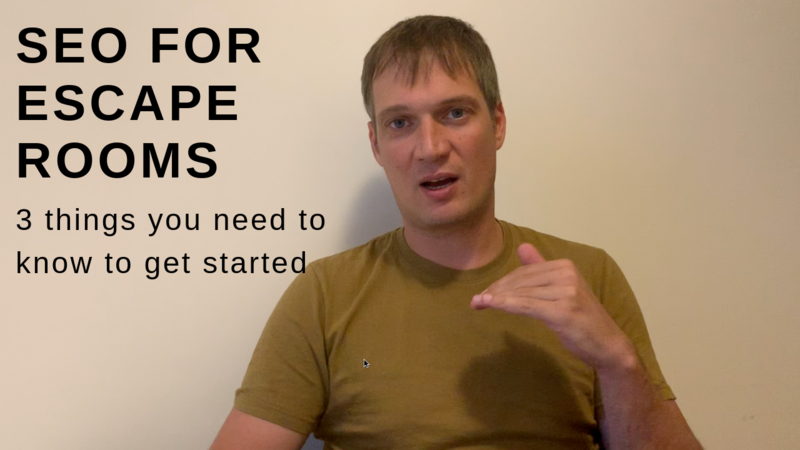 If you’ve been wondering how to increase traffic to your website, this is the step-by-step escape room marketing tutorial for you. 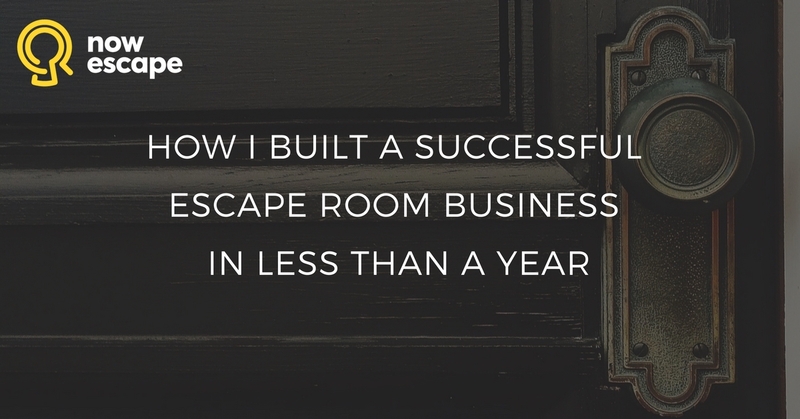 What if every person who played your escape room became your most convincing salesperson? Can you imagine having an entire army of salespeople sending business your way – all without paying them a cent? Guess what. By following a few simple rules, that’s exactly what you’ll have. Selling something people already know about is not easy. Selling something people are just becoming aware of is even harder. Selling something people have never heard of and often can’t begin to imagine is the difficult task escape room game operators face. 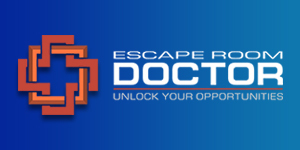 Escape room businesses must overcome distinct marketing challenges that don’t exist in other industries. 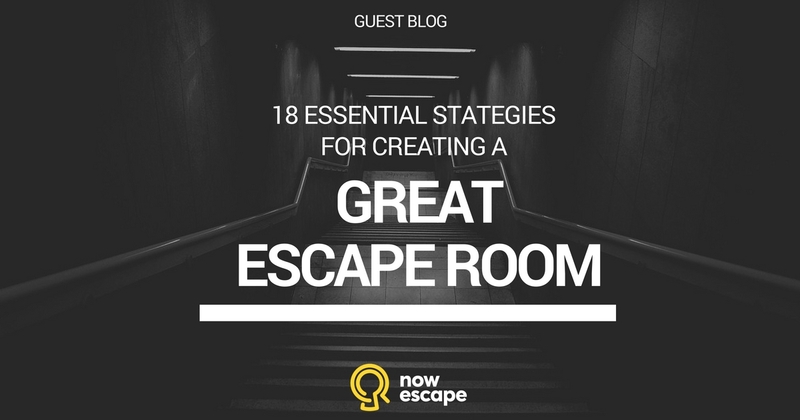 The escape room sales and marketing tips described here are designed to help you increase your visibility in your market and – ultimately – boost your bookings.